Being in St. Barths for New Years is like being in San Tropez in August along the French Riviera: its the place to see and be seen and a week long social and tropical whirl. And just like San Tropez in August, quite a bit of the action in St. Barths for New Years is all along the docks and on the visiting yachts. These yachts, which are all lined up down the quay stern to, are partially private yachts and partially yachts under charter. 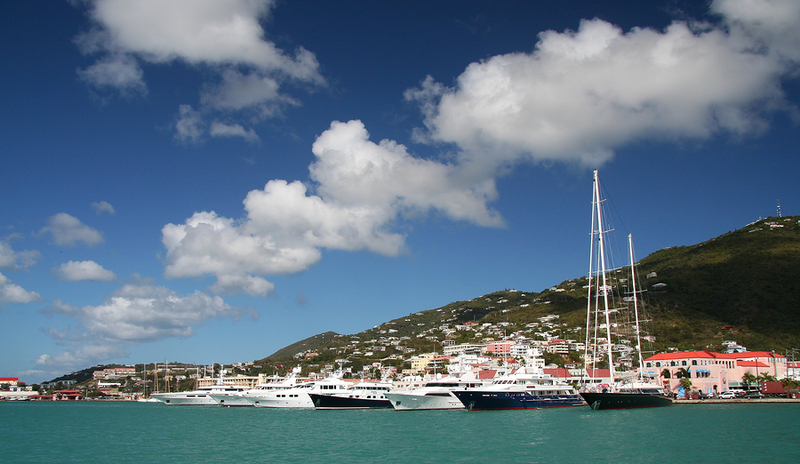 As you too, can charter to be on board a yacht in St. Barths to enjoy this New Year’s celebration. While dockage stern to in St. Barths for New Years is not a guarantee, there is plenty of room in the harbor to anchor and come ashore to the quay in the ships’ tender. There you can mingle with the other yachtsmen, visit with friends, and make new friends. 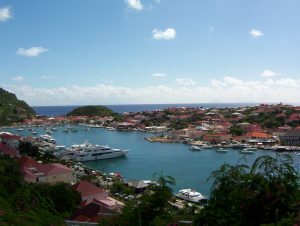 Of course the quay is not the only party on St. Barths. The more well known establishments like Maya’s and Nikki Beach and even at the Le Select, the first bar on the island, made famous by Jimmy Buffet and “Cheeseburger in Paradise” all have a New Year’s Eve celebrations in their establishments, and are busy all week. However to see a collection of outstanding yachts all in one place, be sure to be down on the quay in St. Barths on New Year’s Eve. Visit the Northrop and Johnson Website For More Information!